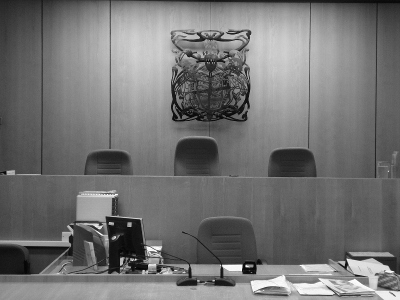 If you are charged with a criminal offence your first appearance will always be at the Magistrates Court. Legal Aid is available to many of our clients although any application for legal aid in the Magistrates Court is subject to means testing and an interests of justice test. We will always apply for legal aid where there is a prospect of it being granted and those on low incomes or receiving benefits will generally automatically be entitled provided that the court is satisfied that it is in the interests of justice that they are represented. If you are not entitled to legal aid PPG will generally agree to undertake your case for a fixed fee so that you know exactly how much your representation will cost. We undertake all manner of Magistrates Court work and will gladly speak to you on the phone at no cost to establish with you whether we think we can help. Contact Trudi Burlton or Robin Pigott for more information.